TFE Times’ comprehensive rankings use a variety of components to determine each institution’s final score, including GMAT scores, undergraduate GPA, acceptance rate, employment rates after graduation and graduates’ starting salaries. Other southeastern-based programs near Belmont’s ranking included Auburn (56), Kentucky (67) and LSU (68). Click here to view the complete rankings. The Massey School’s Master of Accountancy (MACC) degree was created in 1992. 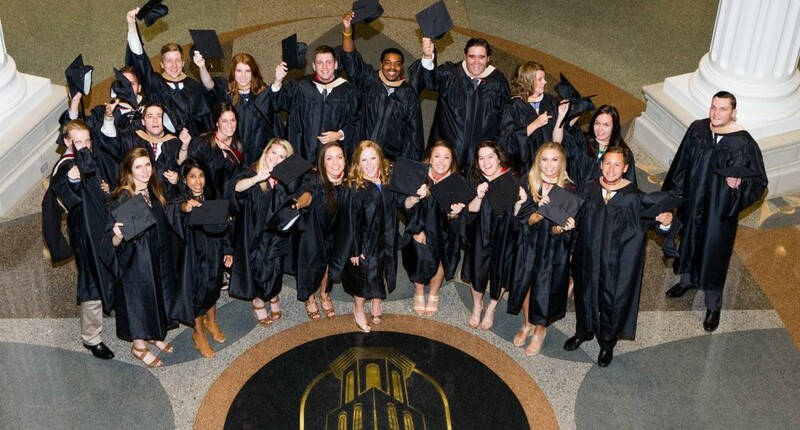 The Belmont MACC helps to prepare qualified students with non-accounting undergraduate degrees to sit for the CPA exam in as little as 15 months. The program is AACSB accredited, and the Massey Graduate School of Business has been lauded by U.S. News & World Report and the Princeton Review as one of the top business schools in the country.